It can be difficult to believe in a God we cannot see. We wonder why God didn’t answer our prayers, why God allows suffering, or why we can’t feel His presence. Can we really trust or believe in a God who doesn’t meet all of our expectations? 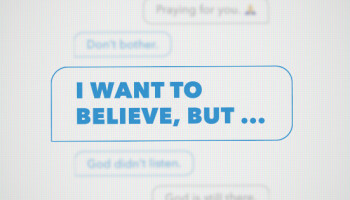 Join us this Sunday at C3 Church for “I Want to Believe, But….” – We can’t wait to see you at 9:30 or 11:00 a.m.! 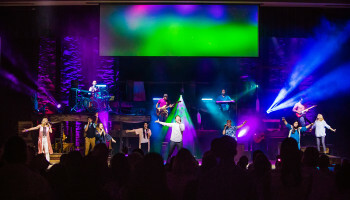 At C3 everyone’s welcome because nobody’s perfect but we believe anything’s possible.